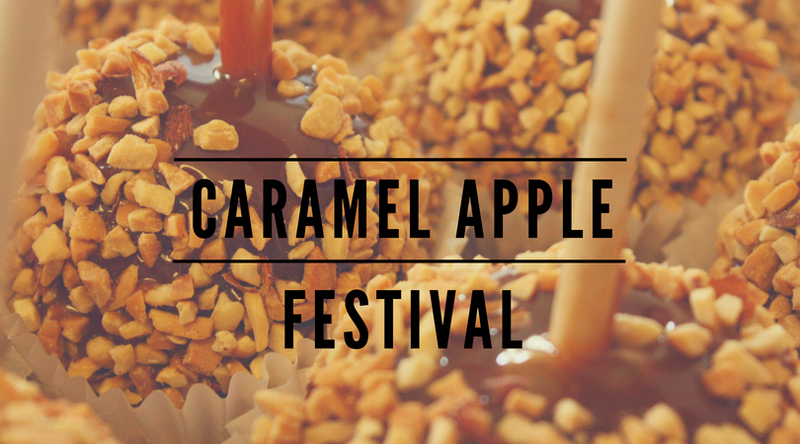 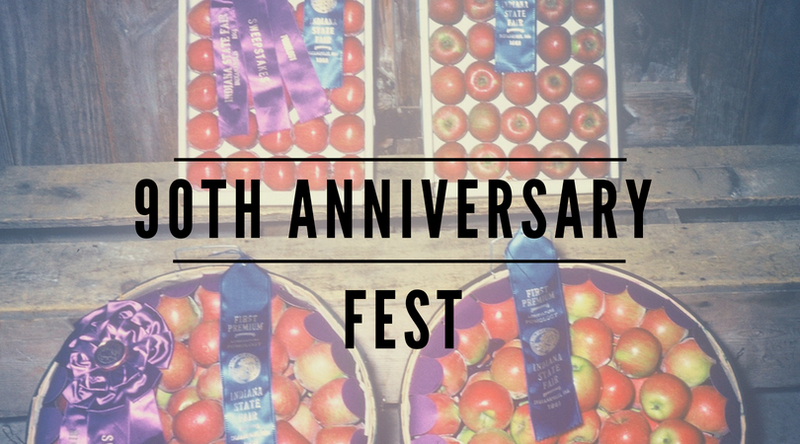 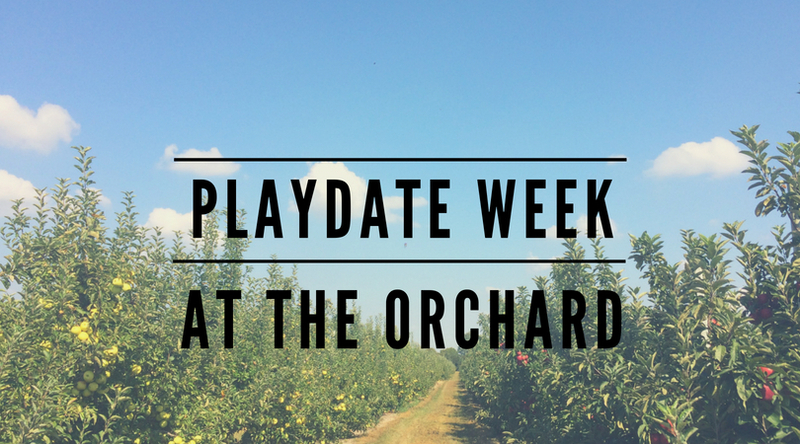 September Events Archives - Tuttle Orchards Inc: Indianapolis Apple Orchard, Pumpkin Patch and Farm Store. 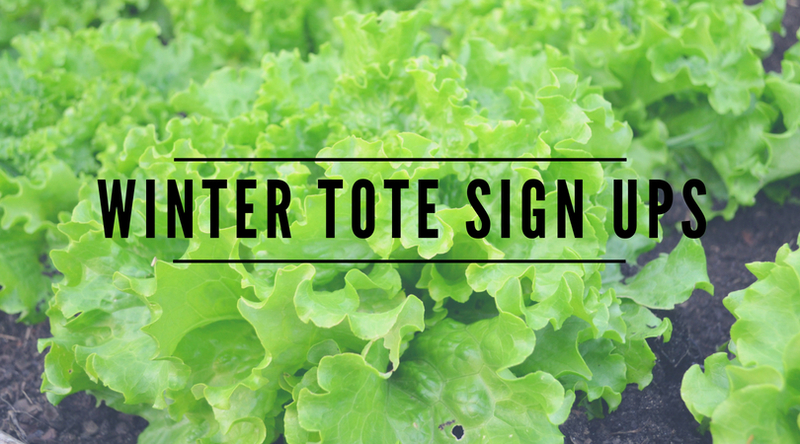 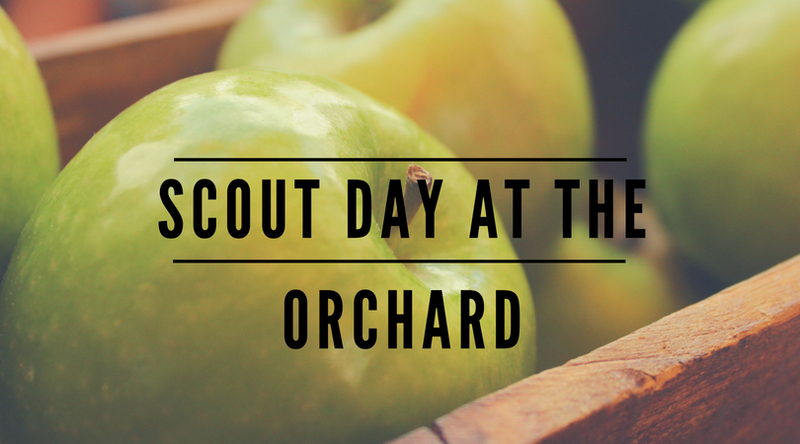 bring your scouts to the orchard…more info here. 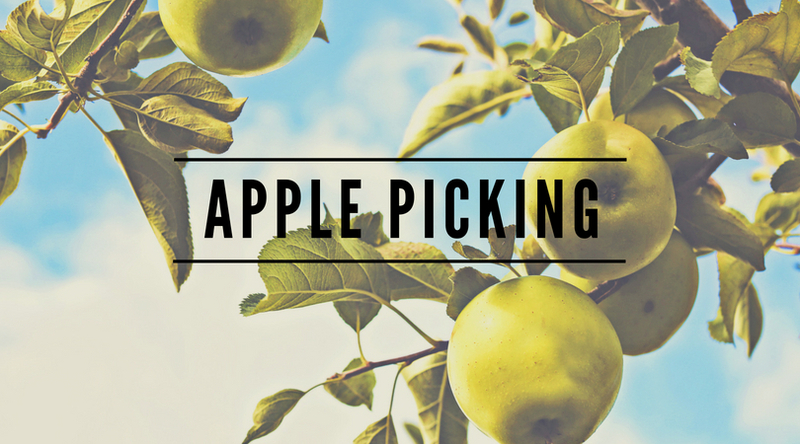 September is the best time for apple picking….get all the apple picking info here.